This form will put your child on the enrollment list. However, enrollment is not guaranteed until all required paperwork is completed and a registration fee equal to a full week of tuition is paid in full. All tuition is to be paid weekly via an automatic payment from your bank. Great Start to Quality 4 Stars. 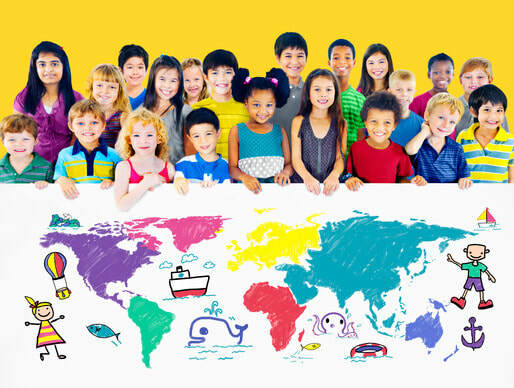 Kids World participates in the Great Start to Quality. Kids World went above and beyond licensing and earned 4 stars!!! Because of this, all DHS participants are 100% covered at the tuition rate covered by DHS. Almost 1 in 12 kids have food allergies and this is why we offer custom food options that maintain not only a healthy diet but nutritional benefits. Early identification of childhood allergies will improve your child’s quality of life and reduce the number of missed school days. 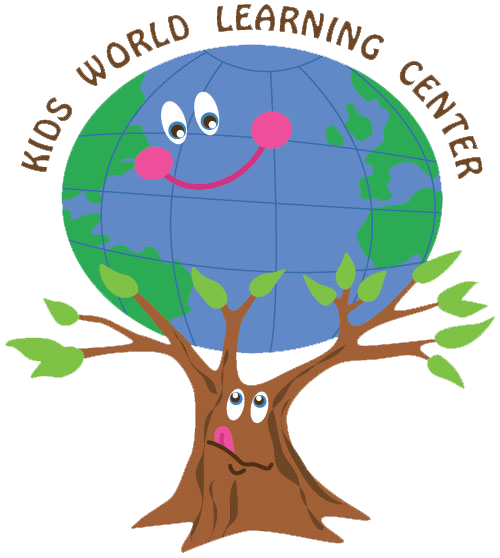 At Kids World our school age program provides both before and after school care during the school year. 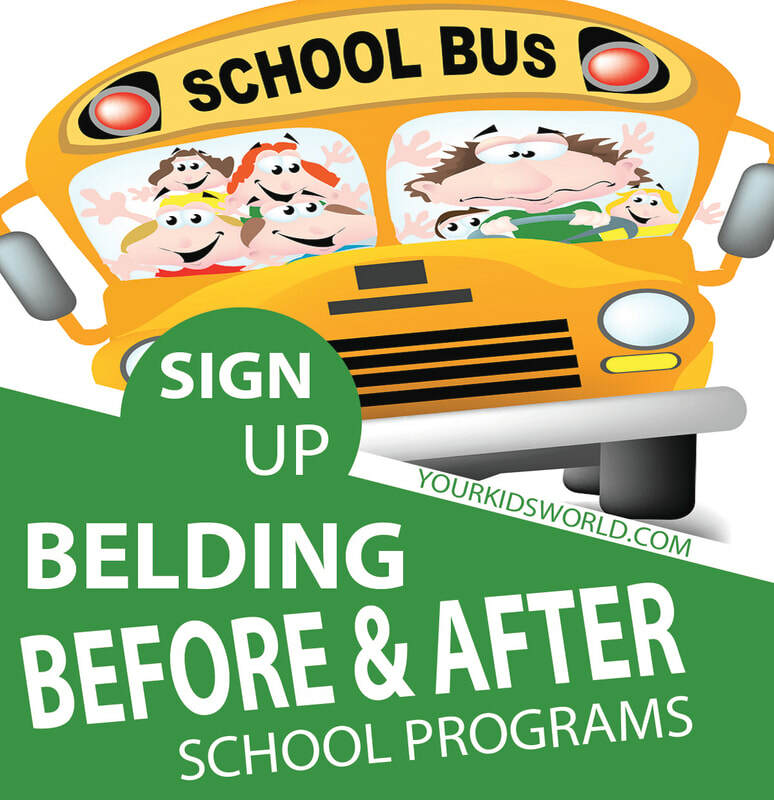 We work with local public school transportation departments who are dedicated to providing safe and efficient transportation to their schools to and from Kids World. Kids World enjoys getting involved in our community and supporting youth sports to keep our children healthy and active. Kids World also sponsors different sport activities and community events. Please see the links below as opportunities to get your children involved. With the deep understanding of how music develops our brains, we offer sing along sessions and grouped singing because music can raise your IQ. Even by listening to music it can help develop your child's brain and enhance the ability to interpret and integrate sensory information quicker. 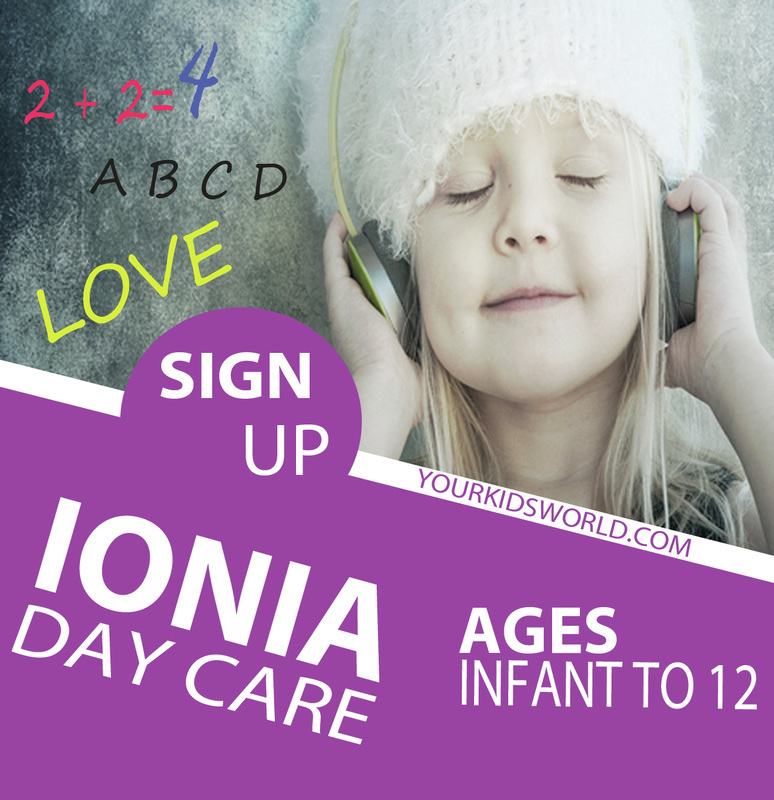 Ionia Free Fair, The Bell Museum, The Belding Library, Fire Station, Hair Salons, Grocery Store, Bowling Aisle, Automotive shop, Dentist, Doctor office, Veterinary Hospital, Camping, Fishing, Parks, restaurants, etc. Kids World explores Sign Language and Spanish on a daily basis in our classrooms, even with our infants. Baby Sign Language is a great way to get your baby communicating in an effective way so they can have confidence in expressing what they need and want before they are able to speak the words.